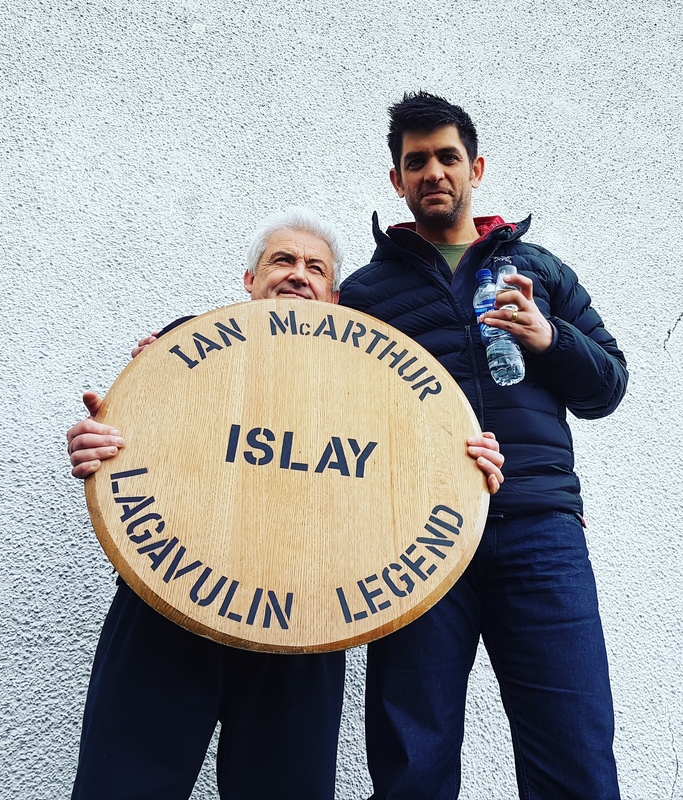 Once again former Caol Ila Distillery Manager David Wood will be hosting exclusive Islay Single Malt Whisky Masterclasses on Islay during the Islay Whisky Festival 2019. This is an opportunity to attend a tasting featuring drams from the different distilleries on Islay hosted by a former Islay distillery manager. David has no links to any distilleries so his tastings give guests an unbiased look in to the distilling industry across the island of Islay. During the evening guests will be tasting some awesome drams, both proprietary bottlings and independently bottled drams. Most will be small batch releases and cask strength releases. If you would like tickets for either of these events please click the relevant link above or complete the contact form below. The 2019 Islay Whisky Festival is set to begin on Friday 24th May and run for just over a week until Saturday 1st June. Just like last year, we will be hosting a number of whisky masterclasses. Our tasting events on Islay are very special because we show whiskies from each of the distilleries as we are not tied to any of them. Our tasting events are therefore biased to one thing, Islay whiskies! There are currently 9 distilleries on Islay, and soon to be 10 once the new Port Ellen Distillery is commissioned in 2020. There is also a distillery on Jura, the neighbouring island, Jura Distillery. The other distilleries which will be holding special events throughout the week are Ardbeg, Ardnahoe, Bruichladdich, Bunnahabhain, Lagavulin, Caol Ila, Bowmore, Kilchoman, Laphroaig and Jura. The distillery events programmes tend to be released a couple of months before the whisky festival commences. Once published, you will be able to book tickets for events at each distillery, but be sure to keep an eye out as they book up very quickly! 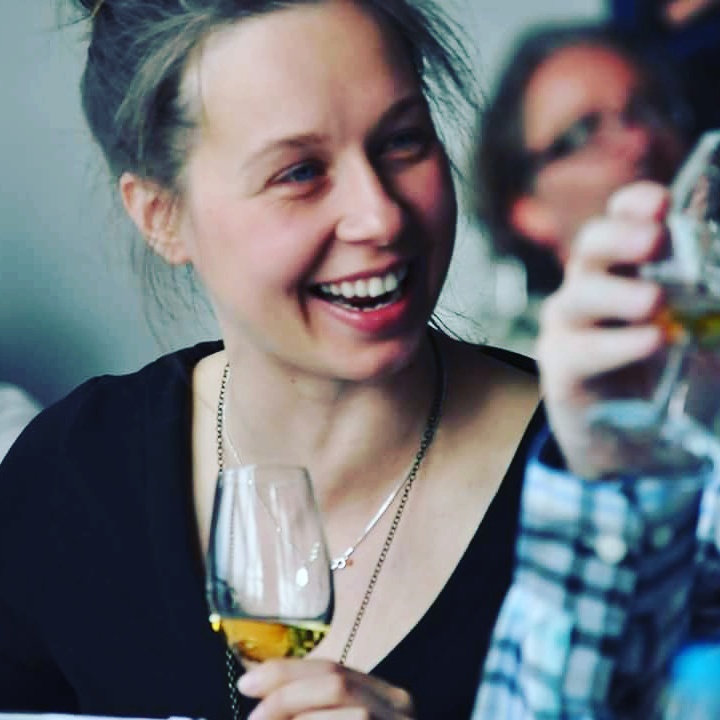 We hope to see you at one of our tasting events at the Islay Whisky Festival 2019! PLEASE NOTE THAT IF YOU WOULD LIKE TO RESERVE TICKETS FOR EITHER OF THESE EVENTS PLEASE COMPLETE THE CONTACT FORM BELOW. TICKETS WILL THEN BE ISSUED ON OR AFTER 1ST APRIL 2019.